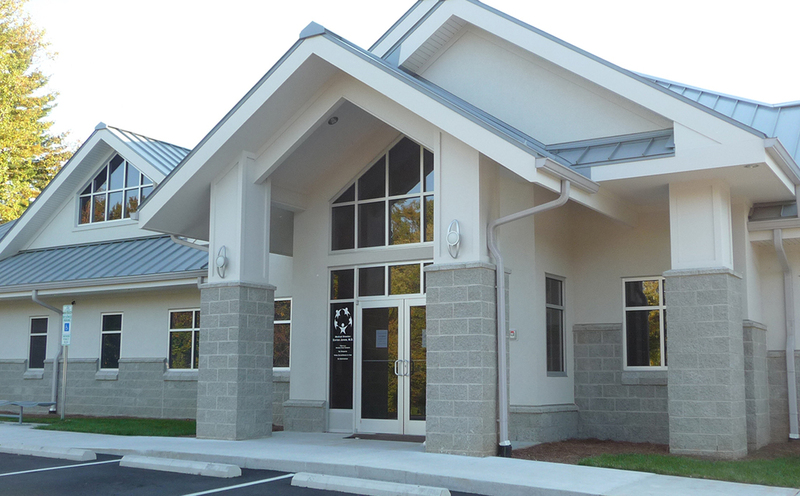 This growing general medical practice had outgrown their existing facility and the owner had to make the decision to build a new building or renovate and add on to their existing facility. ESPA was selected to be a part of the design-build team to refine the program. 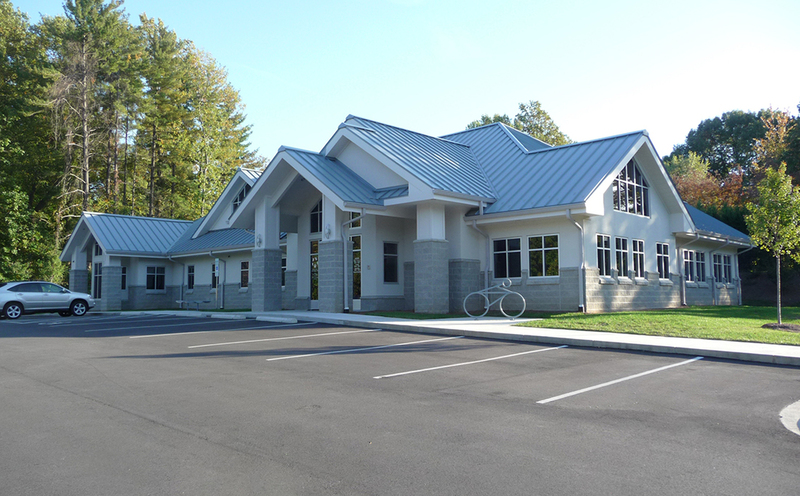 Based on ESPA’s evaluation of the existing facility and the wishes expressed by the owner, it was recommended that a new building would address their needs. 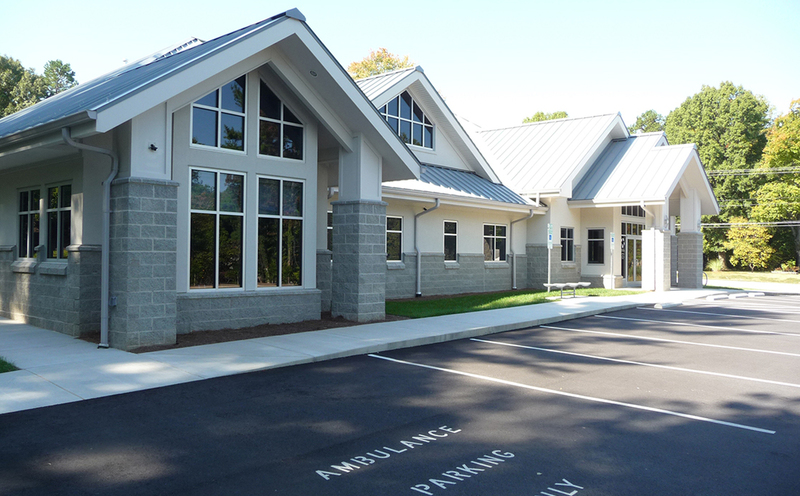 ESPA, working with the design-build team, developed plans for a 6,100-square-foot building that addresses patient flow, waiting areas, treatment rooms, and staff offices. 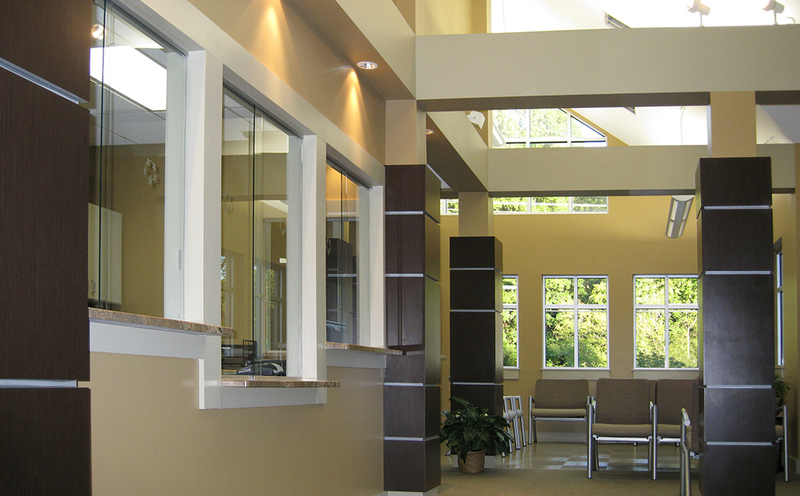 The design incorporated natural lighting and created interior areas to allow the doctors to display their artwork collected from a lifetime of travel.